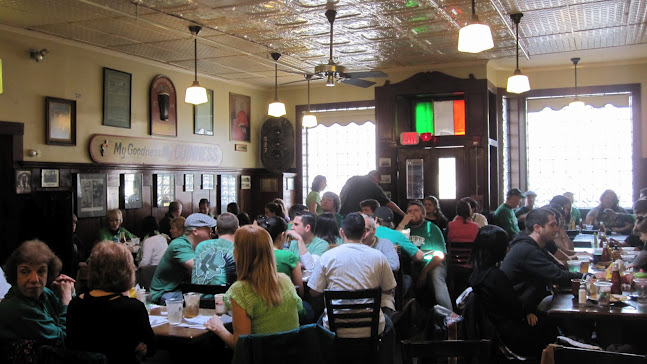 Doyle's Cafe has grown from a one room Irish pub to the three room bar that locals and tourists visit daily. Their latest addition includes the Mayor Thomas Menino room where banquets are held. 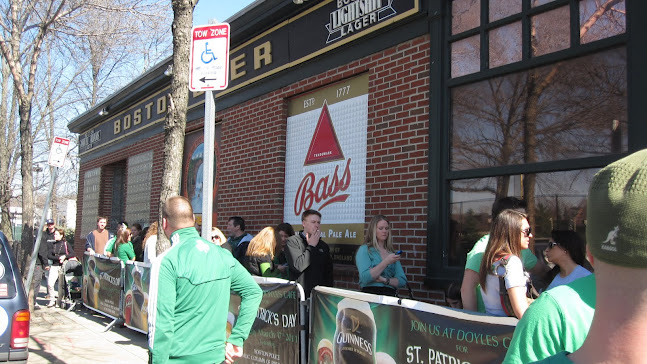 Doyle's continues to attract visitors because of their ability to accommodate private functions, large reservations, and are hosts to the yearly St. Patrick's Day merriment and the Annual Emerald Necklace Road Race. 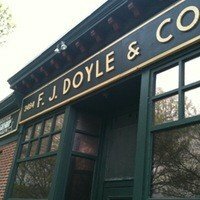 Owner Gerry Burke Jr. took over the family legacy in 2005 and has kept Doyle's true to its Irish culture and charm.